If you're searching for a power lift recliner that is the ultimate in style and performance®, look no further than Pride Power Lift Recliners. Our power lift recliners are designed to be a functional and fashionable part of your home décor. Each lift recliner is built for quality and reliability, so you can enjoy it worry-free for many years to come. No matter what style of lift recliner you enjoy, Pride is sure to have a model that will meet your specific needs. 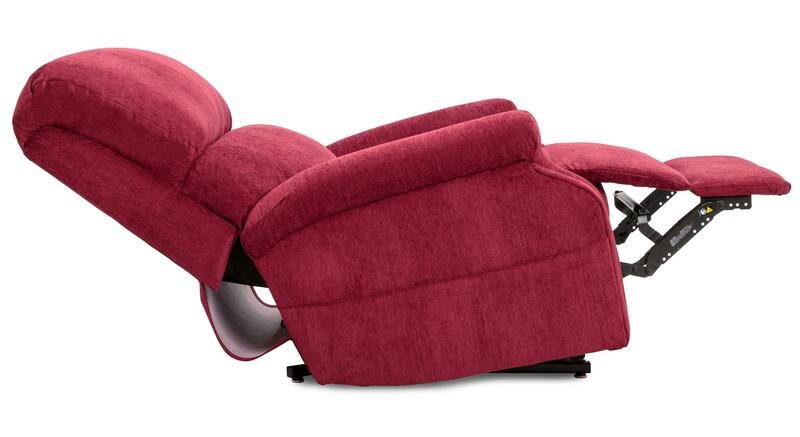 With so many styles, colors and materials available, it's no wonder we're America's #1 Lift Recliner Brand!